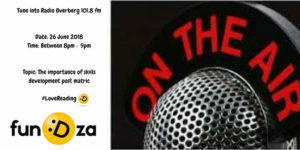 On June 26 from 8 to 9pm, Zilungile was on the airwaves on Radio Overberg 101.8 fm. With Dj Sk and LadyK, Zilungile unpacked the importance of having skills development programmes for young people post their matric. The show aimed to highlight opportunities available to SA youth post-matric and to share with the listeners the importance of being a well-rounded person, especially pertaining to skills and training. 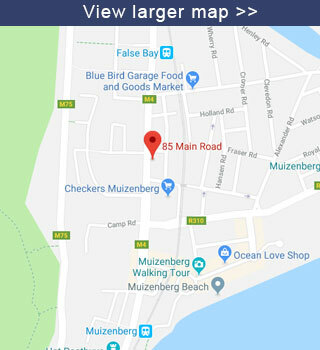 Thank you, Radio Overberg, for showing us some love! To listen to the interview click on the link here.